When you have an online business, the best and easiest way to grow awareness of your business, get people over to your site and into your sales funnel is to use a content marketing strategy. Wondering what I mean by content marketing? Think blogs, video, ebooks, social media posts, infographics – basically anything that tells a story, educates or entertains is content. It builds trust and credibility that you know what you’re talking about. It creates a way for people to engage and get to know you before they are in a buying phase. It is amazing for search. Google loves fresh content with well-placed keywords. It creates more external pathways into your website, and this is also something Google loves! It helps you drive more traffic to your website which you can then convert. I could add a few more, but I think you get the picture! Gone are the days where you simply tell people you’re selling something and they come to buy. Now we’ve got what I like to call ‘hyper-competition’. It means that there’s so many people offering the same services, that it’s almost overwhelming. What do people do when they have too much choice? They go with their gut feeling – the one they TRUST the most. So, building trust is a top priority for your business to survive. And the best way to build trust is to SHOW people you’re the real deal through quality content. To deliver quality content that is strategically positioned to add value to your brand, entice and convert your ideal customers, you need a content marketing plan. Before we get into what a content marketing plan is, we should step back and look at the three key marketing plans your business needs. What is the difference between a marketing plan, content marketing plan and social media marketing plan? Your marketing plan is your strategic plan for marketing your business. It covers your entire marketing strategy, brand strategy, product strategy and how you go to market, who you are targeting, and what tactics you are going to use to achieve your goals (content, social media, advertising, PR, email marketing etc), but it doesn’t go into detail about WHAT content, what posts, what topics or WHEN. This is where the content marketing plan and social media marketing plan come in. They specifically detail your approach for that element of your marketing plan. They outline your strategy for your content or social media, your specific objectives, and your approach. 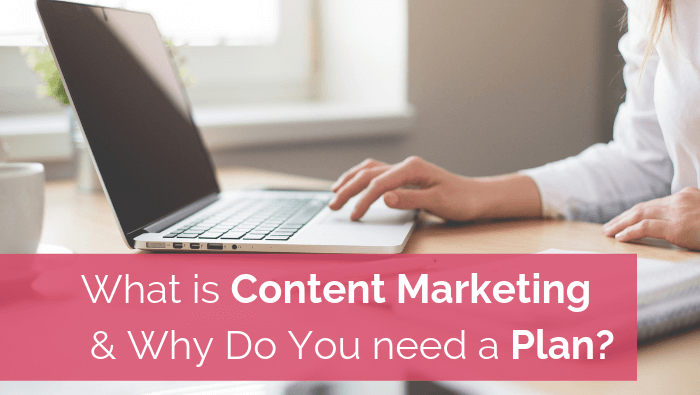 A content marketing plan outlines your topic streams, what sort of content you’ll produce (blogs, videos, social posts, live streams, infographics etc) and how/where you are going to publish and promote them. A social media marketing plan outlines a strategy and specific objectives for each social platform you have named in your marketing plan. It details how often you’ll post, what sort of content you’ll post and how you’ll use that platform to support the broader business. First, refer to your marketing plan. What are you planning this year? Maybe you’re launching a new service, or you’re promoting a lead magnet to build your email list. Use those key activities to structure your content plan so that each piece of your content is helping you to achieve better results with those activities. Once you have your key activities, turn them into ‘themes’ for your content plan. Under each theme, brainstorm topics for potential blogs, videos, infographics, ebooks or FB lives. Decide on the frequency of your content and then select your publishing methods – how are you going to get your content seen by your ideal audience? TIP: You should choose your publishing and promotion methods based on your ideal customers’ preferences for how they consume content. (Grab my free ideal customer worksheet to find out who yours is). Finally, what is the call to action for each piece of content? You should have a marketing objective aside from building your profile as an expert in that space. There you have it – the basics you need to create a content marketing plan. Do you want to learn how to write great blogs and create your content marketing plan to drive traffic and conversions to your site? Jessica is a business coach specialising in marketing and customer experience strategies for service-based small businesses. She has 20 years’ experience in the corporate world under her belt, working for both large and small organisations. She is also an entrepreneur with 2 companies of her own. Her passion is digital marketing and using technology to create a brand experience that wins customer loyalty and grows business through word of mouth recommendations. 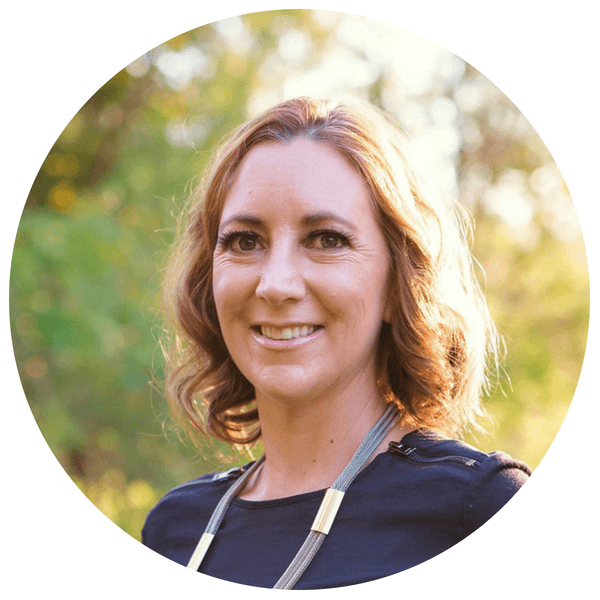 Jessica now supports other entrepreneurs to create successful businesses.